Thanks to Keila for sharing this. Just the BEST day of my life! 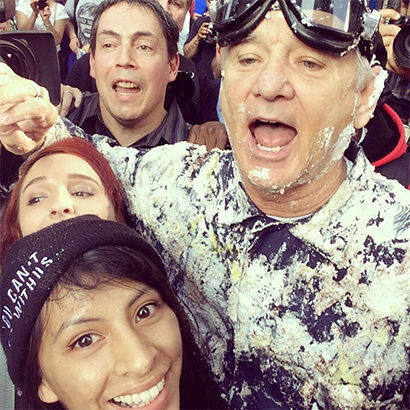 This is my new favorite Bill Murray video. The girl with dark eyes and hair in the above picture is beautiful and that is not fiction.